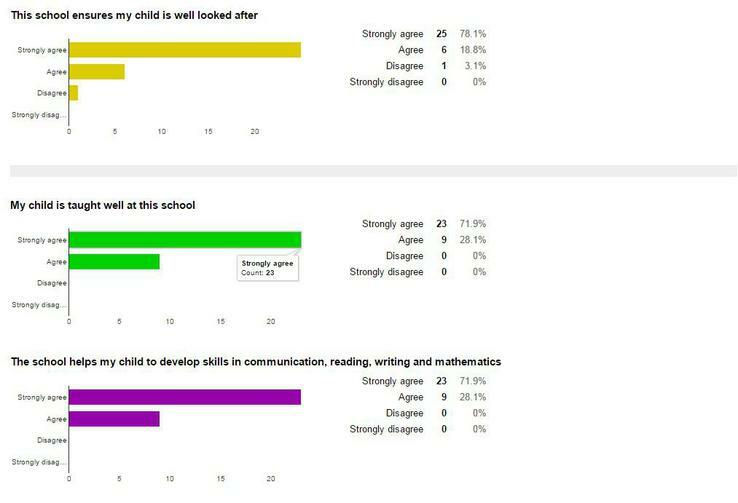 Each year we value the opportunity to collect feedback from Parents about our school and the things we do well, and could get better at. This academic year's survey took place in October 2016. 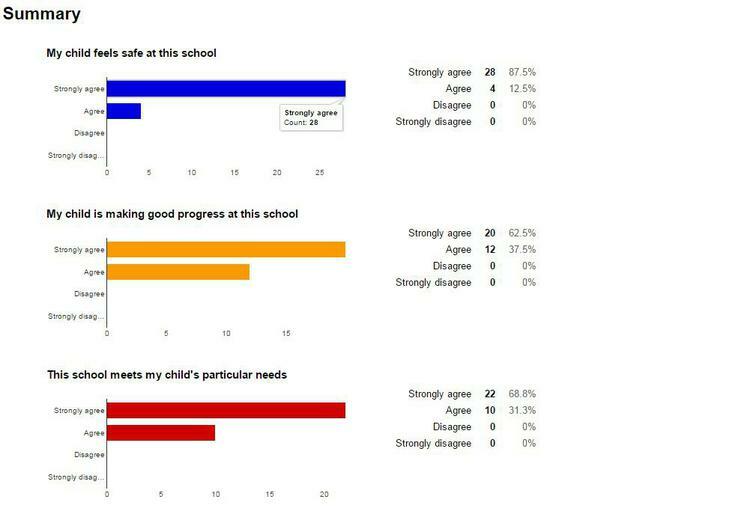 Ofsted Parent View Website Parent View gives you the chance to tell Ofsted what you think about our school, from the quality of teaching to dealing with bullying and poor behaviour. 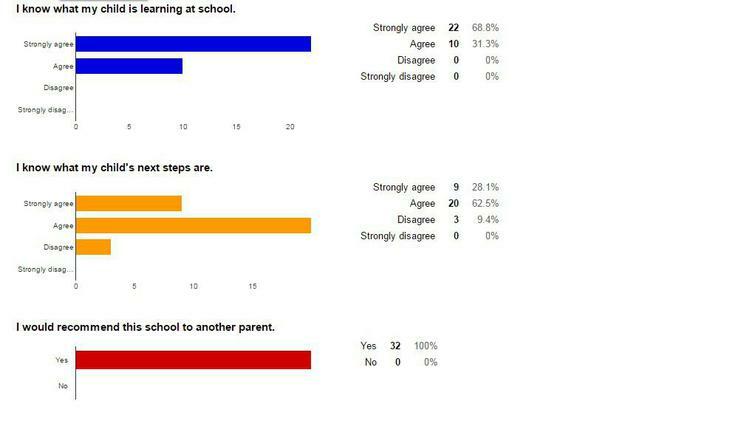 The survey can be completed at any time; you don’t have to wait until the school is being inspected. 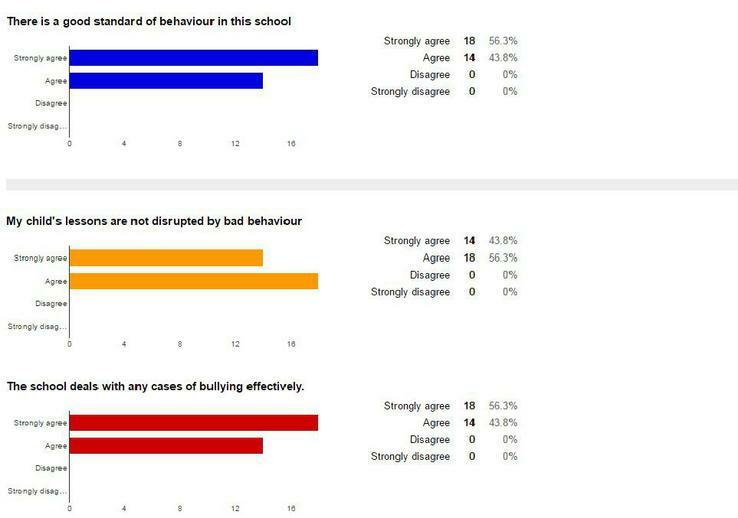 Indeed, the information is used by Ofsted to help determine when they inspect schools.